Fried eggplant with molasses is a typical dish from the Granada and Malaga provinces in Andalucia. Also known as been Jena fret con Miel de Cana, it’s quick, easy and inexpensive to prepare. 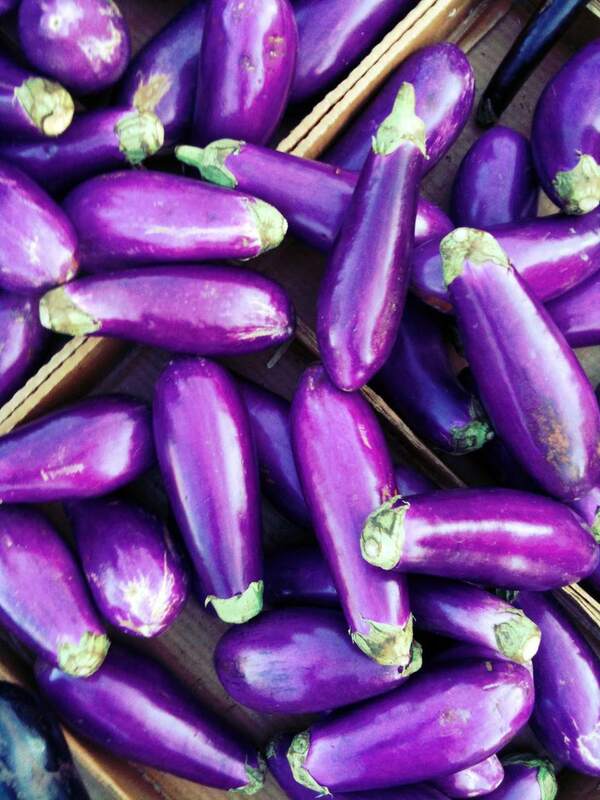 To make it, slice the eggplant and then flour it. Fry the eggplant rounds in oil. Then, drizzle Miel de Cana (sugar cane honey) or molasses over the top. Serve it as a meal or side dish. Molasses in Spanish is called me lazy or mail (which is honey). Miel de Cana is very typical of the regions of Granada and Malaga, where this recipe originated. If Miel de Cana is not available in your area, you can substitute molasses or your favorite honey. If you are vegan and want to enjoy this typically vegan recipe, make sure it does not include the honey; molasses is fine. This dish brings something distinctive to the table, not to mention a Spanish cuisine flair. If you like eggplant and want to try it in an entirely new way, this recipe could become a new family favorite. Rinse the eggplant well and dry it with a towel. Slice the eggplant into rounds approximately 1/8-inch thick (3 mm). You can use a mandolin slicer to do this, as it will make all of the thickness measurements the same. This will help them to cook at similar time spans so you can better guesstimate how long it will take to cool them (that also depends on the size of your pan). Place the slices on a large cookie sheet or platter. Lightly salt the eggplant slices. Turn them over and lightly salt the other side as well. Allow the eggplant to sit for one hour to draw the moisture from the eggplant which helps to get rid of the excess moisture. Pat the eggplant dry with a paper towel. Pour olive oil into a medium frying pan and heat on medium-high heat. Pour the flour onto a large dinner plate and place near the stove. When the oil is hot enough, dredge slices of eggplant in the flour on both sides, using tongs. Shake off excess flour, then fry in oil, turning when bottom begins to turn a golden color. Remove the eggplant slices from the oil and place on paper towels to absorb the excess oil. When all slices have been fried, arrange them on a serving plate and drizzle molasses or honey over the top of them for a truly distinctive taste.